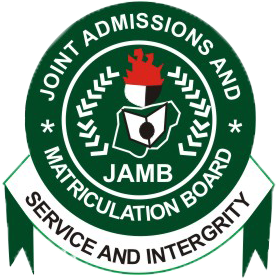 Bwari (FCT) – The Joint Admission and Matriculations Board (JAMB) says it will begin the sale of the 2017 Unified Tertiary Matriculation Examination (UTME) forms on March 20. Dr Fabian Benjamin, JAMB’s Head of Public Relations made this known on Monday in Bwari. Benjamin said the date was fixed following an agreement that was reached on the harmonization of the examination timetable at a meeting with other exam bodies on Jan. 24. “We will begin the sale of the admission forms on March 20, while UTME is scheduled to hold in May. 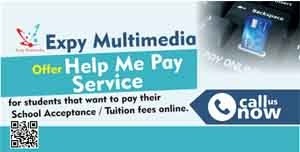 “We are ready to commence the sales of the 2017/2018 admission forms for UTME and Direct Entry forms on the said date,’’ he said. 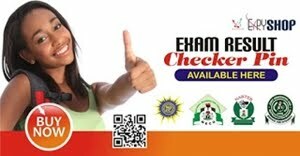 JAMB recently emphasized that it would organise an optional mock examination before the 2017 UTME. Based on information published on its Twitter handle @JAMBHQ, the date of the Mock examination will soon be announced. It added that candidates can choose to either take the mock examination or not. The board also disclosed that Interswitch Payment on the e-Facility portal has been temporarily disabled and that the list of its accredited centres soon be announced.